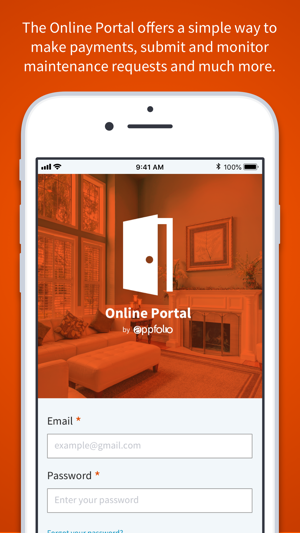 The Online Portal by AppFolio offers a simple way to stay connected, make payments, submit and monitor maintenance requests, and much more from the palm of your hand. If you have any questions regarding your account in the Online Portal, please contact your property manager. With feedback on the mobile app, please contact online-portal@appfolio.com – we would love to hear from you! Simple, Quickest way to pay Rent!! Thankful my landlord choose this app/website to allow us tenants to pay rent this way. Just found out about the app today after I logged into my renter lease website where I stay at. The app popped up at the top of the website and I clicked it, read the content of your app and downloaded it. I’ll be using this from now on until or unless they Change their ways for us to pay rent again. Great to hear this is working so well for you! 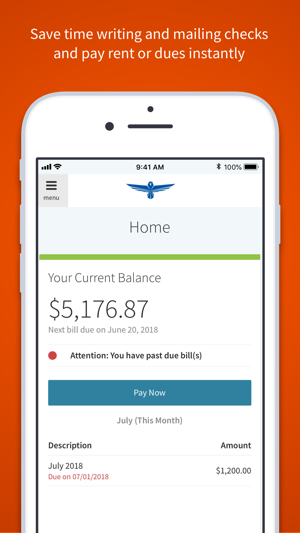 Unlike most payment setups that perform small transactions to confirm account authorization for a checking account, Appfolio attempts an all-or-nothing transaction. If your user enters one digit incorrectly they’ll be charged a $25 Non-sufficient funds fee. To make matters worse, neither the app or email alert sent to users makes the error clear. Instead it states only that insufficient funds were available. Since the app removes the erroneous account data, despite using the option to save it, there’s no way to verify that account or routing numbers were entered incorrectly. I find this mobile app to be user friendly! extremely convenient way to pay monthly rent, especially using/chose the monthly re-occurring option...one less thing to do each month! 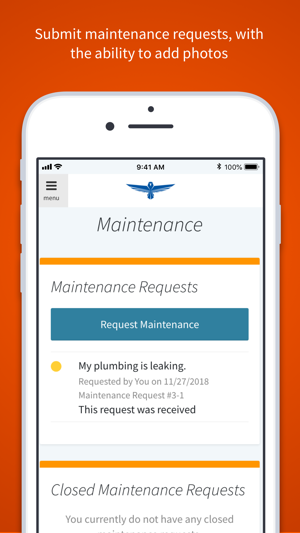 it’s also an amazing and easy way to request any maintenance issues...❤️ this app!